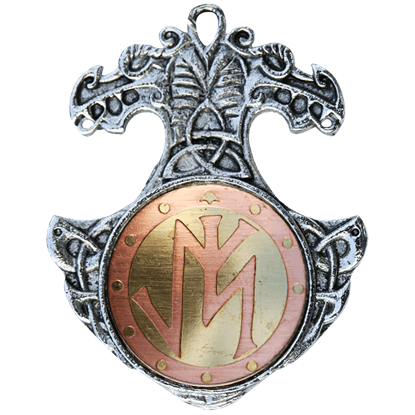 Scandinavian culture and mythology spread through Europe and Asia due to the raids and settlements of the Vikings, an influence that has persisted to modern day in the Nordic jewelry designs you will see in our Viking necklaces section. 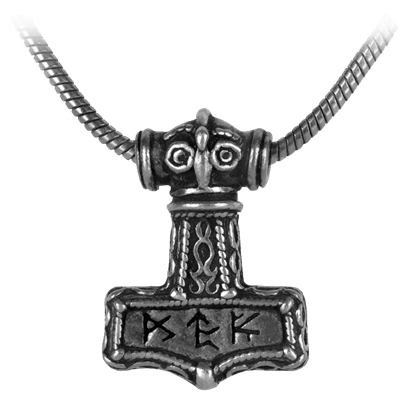 We carry a variety of Norse necklaces featuring designs such as Mjolnir, Viking axes, Nordic runes, longships, and more. 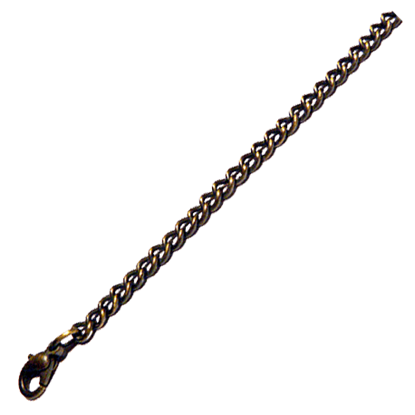 With looks suitable for men and women, the necklaces and pendants in this section come with a chain or cord for your wearing convenience. Browse through our Nordic necklaces to see all of the intricate designs that you can make a part of your next look! 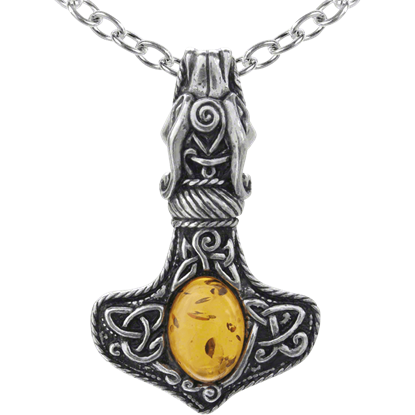 An ornate amulet of power and protection, the Amber Dragon Thorhammer Necklace is fit for a high-ranking Saxon or Viking warlord or leader. The head of a Celtic dragon has been sculpted to bite the chain from which the pendant hangs. No matter where your spirituality lies, a rune can be a wonderful reminder of all of the divine forces that surround us. 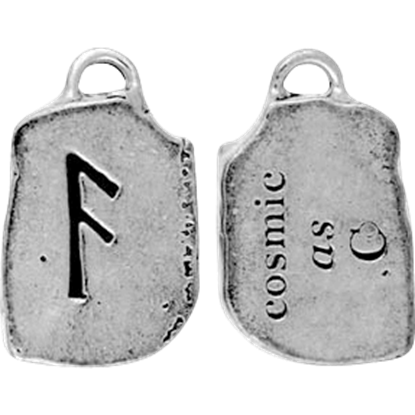 The As Rune Charm Necklace for Divinity is a fantastic way to incorporate this meaningful symbol into your daily life. The Beorc symbol, in Old English, stands for new beginnings and growth. Both of these concepts apply wholeheartedly to romantic love. Let the Beorc Charm Necklace for Love inspire you to seek a fresh start in looking for that special someone. Derived from the Elder Futhark word Berkanan, Beorc is the name of the Old English rune for the birch tree. 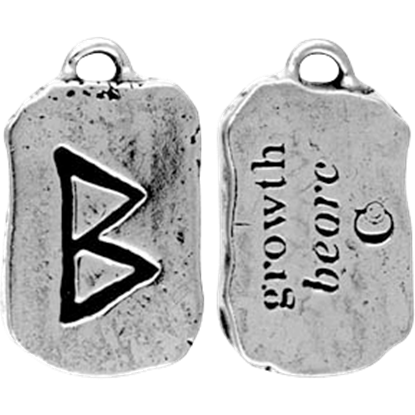 Signifying change and development, the Beorc Rune Charm Necklace for Growth is a great way to wear the symbols of the Anglo-Saxons. After defeating the swamp monster Grendel, Beowulf celebrated his success by sharing his drinking horn with fellow warriors. 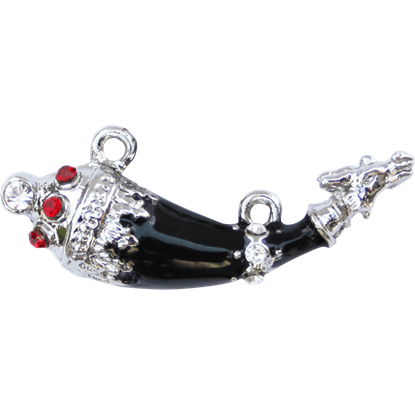 A symbol of friendship, the Beowulf Dragon Drinking Horn Necklace is an homage to the hero of this epic poem. 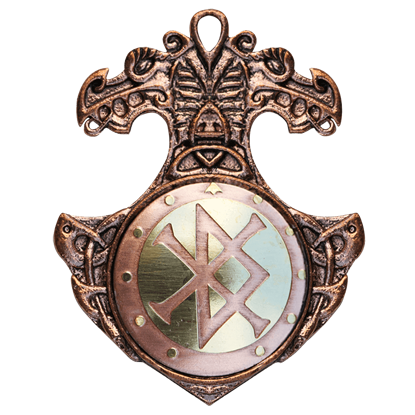 Known from legend and myth, the powerful hammer of the Norse god Thor as depicted in the Bindrune Hammer Necklace offers a classic protection amulet. 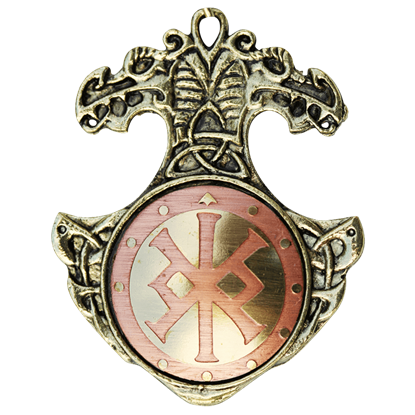 This Mjolnir pendant displays a detailed design with authentic styling. 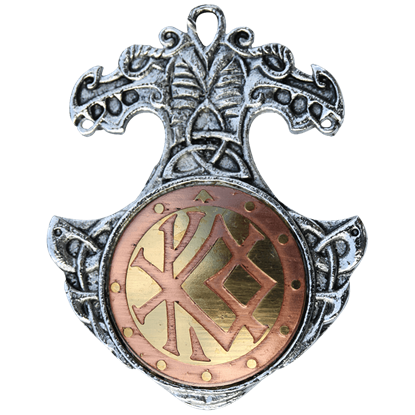 Combining the meaning, and therefore the powers of several runes, this Bindrune Necklace for Ambition and Fulfillment is a Norse accessory that not only accents your look but also helps to channel some positive energy into your life. Combining the meaning, and therefore the powers of several runes into one, this Bindrune Necklace for Confidence is a Norse accessory that not only accents your look but also helps to channel some positive energy into your life. 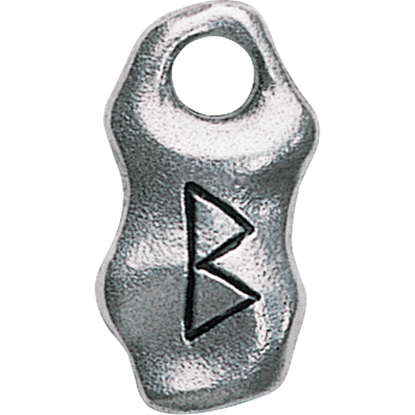 Combining the meaning, and therefore the powers of several runes into one, this Bindrune Necklace for Courage is a Norse accessory that not only accents your look but also helps to channel some positive energy into your life. Combining the meaning, and therefore the powers of several runes into one, this Bindrune Necklace for Happiness and Friendship is a Norse accessory that not only accents your look but also helps to channel some positive energy. Combining the meaning, and therefore the powers of several runes into one, this Bindrune Necklace for Inspiration is a Norse accessory that not only accents your look but also helps to channel some positive energy into your life.